(SHOALS) - The Shoals Elementary School 5th Grade students visited the Martin County Sheriff's Department and jail Tuesday as part of the LEAD program. During the visit, the students were introduced to both jail and dispatch operations and given a tour of the facility. 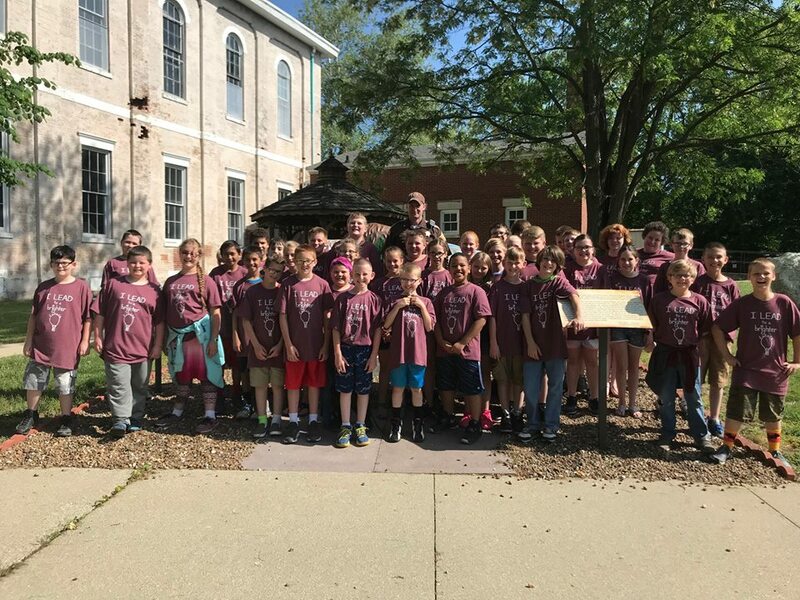 After the visiting the jail, the 5th graders got their photo taken with Sheriff Travis Roush before heading back to school.